Thanksgiving is so much more than just a meal. It is an occasion for family and friends to gather and visit the day unlike other days. I believe it is so important to create a convivial environment with simple bites that are light and healthy that before the big meal. 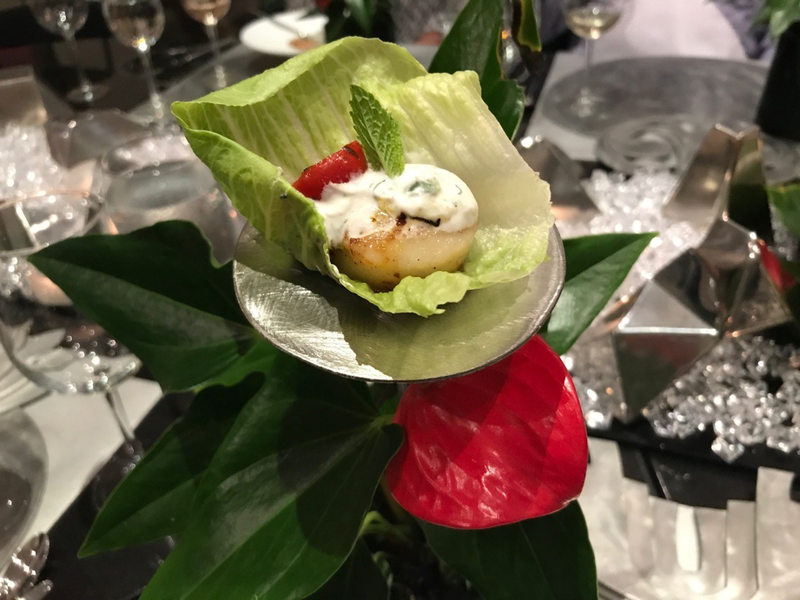 This amuse-bouche is light and healthy with a nice crunch from the lettuce wrap and packed with flavor and color. This won’t spoil anyone’s dinner!